One of the often-forgotten facets of a pharmaceutical serialization project is the requirement to revalidate the packaging line and process during implementation. If companies need to purchase and implement new equipment to accommodate serialization, revalidation is expected. But, like many companies, if retrofitting of existing equipment takes place, validation may not be thought of early enough in the project. In either case, you may end up in a rush to write and execute several protocols in a short time frame, and this leads to validation errors and project delays. As a pharmaceutical and medical device manufacturer you need to understand validation because it is regulatory requirement, however it’s important to make sure you work with suppliers and vendors who understand validation as well. 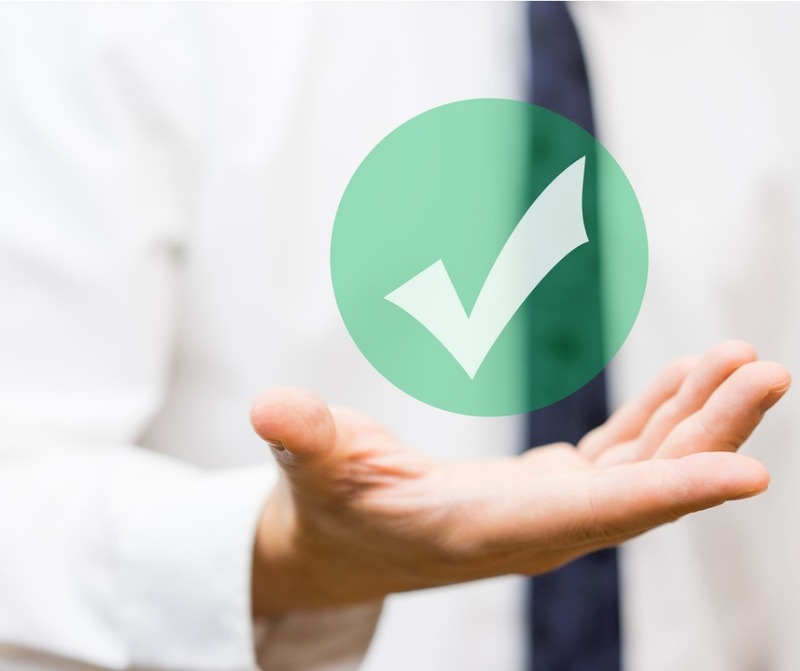 This will simplify your validation process and reduce your validation efforts when installing a serialization solution because the solution has been designed with validation in mind and the vendor documentation can be leveraged. In this podcast, we are joined by Damien Vasquez, Systech’s Manager of Standards and Architecture. He’s a Systech product expert, with years of experience implementing and documenting serialized lines along with helping customers meet the requisite validation requirements. Why is it important to consider validation when installing serialization? Who needs to understand validation and why? Compliance with the new regulations now requires pharmaceutical manufacturers to make large investments in serialization technologies, while also potentially making significant business process changes. Deploying a serialization solution that is flexible, scalable, and easily deployable is critical. Ensuring that the serialization project is integrated into the ongoing line Validation lifecycle is a critical element of overall project success.